What happens with your NDIS plan if your life changes? If you are expecting a life change in the future, for example if you are finishing school, or would like to get a job, this will affect your next NDIS plan. So you’ve been through the NDIS planning process, received your NDIS plan but you are concerned about what to do if there are significant changes in your life or your supports. The NDIS is designed to adapt to your needs. So depending on the changing circumstances there are two approaches you can take so that your plan meets your needs. 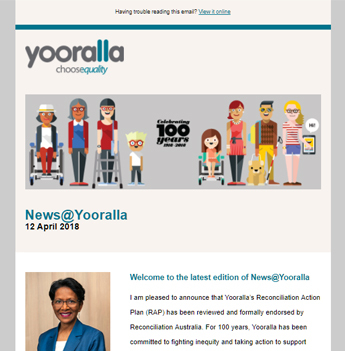 If a big change in your life occurs during the course of your NDIS plan, for example if your primary carer is no longer able to care for you because they are seriously ill, there is a significant change in your functional ability, or you plan on moving into residential accommodation, you should tell the NDIS as soon as possible. The NDIS may also ask you to complete a change of circumstances form that you can find on the NDIS website. 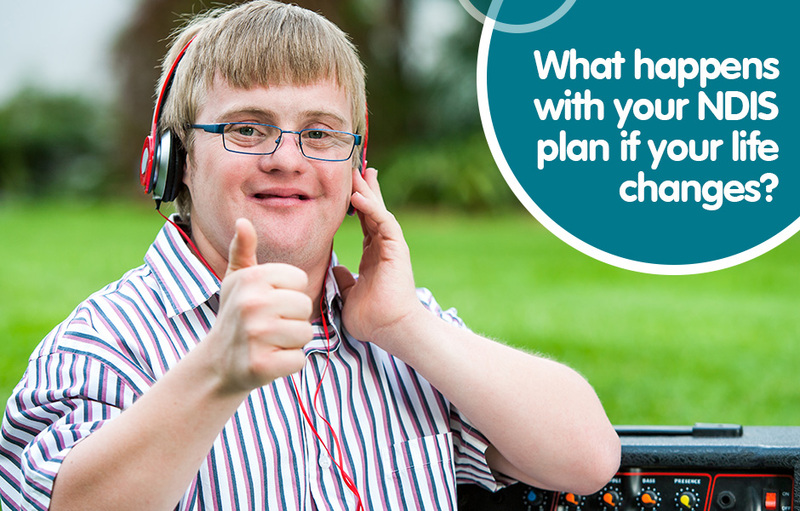 You may then need to go through an unscheduled plan review to ensure you receive a NDIS plan that meets your changed needs. For more information about informing the NDIS about a change in your circumstances visit the NDIS website. If you are expecting a life change in the future, for example if you are finishing school, or would like to get a job, this will affect your next plan. At your next NDIS planning meeting you need to tell your planner about any major developments you anticipate, or want to occur, in your life in the coming year or beyond, so they can factor any support you may require into your next NDIS plan.